"GRID has been using UtilityAPI to help make our application process faster and smoother. UtilityAPI makes it a seamless process for our clients to get their utility bill information from their utility company. In the past, they would not always get us all the information we needed, resulting in back and forth communications. 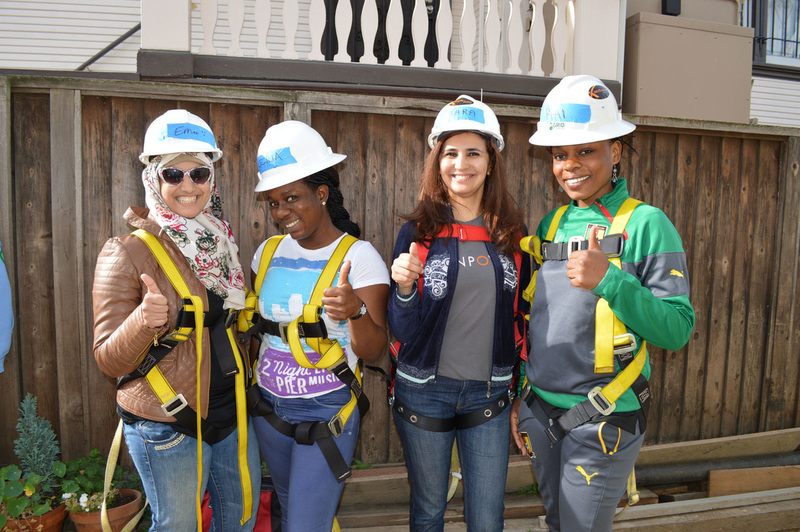 UtilityAPI helps us get all the information we need from the start, speeding up the process." 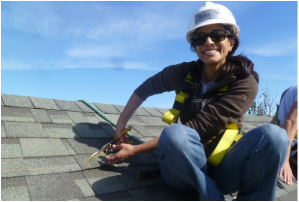 GRID Alternatives is a national nonprofit organization that makes renewable energy technology and job training accessible to underserved communities. 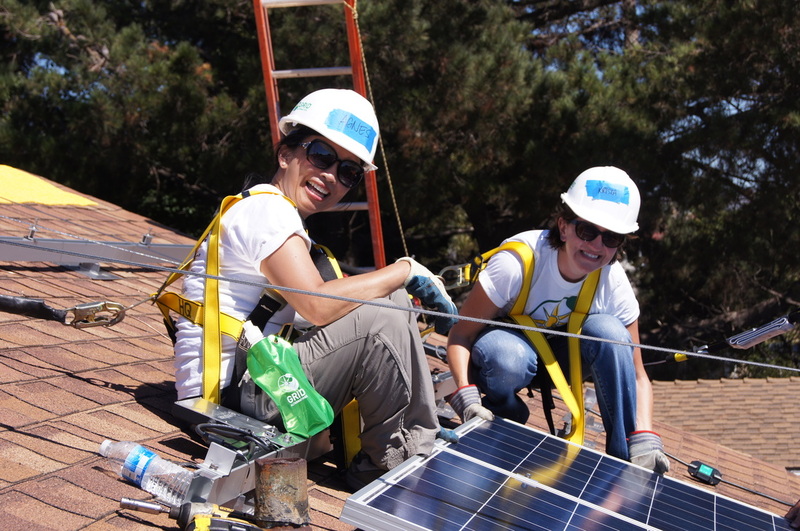 GRID brings together community partners, volunteers and job trainees to implement solar power and energy efficiency for low-income families, providing energy cost savings, hands-on installation experience, and a source of clean, local energy that benefits everyone.